Armenian Ghat was built in 1734 by Manvel Hazaar Maliyan, a celebrated Calcutta trader of Armenian origin. This elegant ferry ghat was just one of the many contributions made by the benevolent Armenian toward developing Calcutta’s infrastructure and sociocultural rapport. Hazaar Maliyan, better known in Calcutta society as Huzoorimal – an westernized version of the conventional form of his Armenian name. Armenians were involved in spice to jewelry trade, and this river pier was built specifically to tackle the docking of the merchants of the town. The Armenian Ghat, locally called Armani ghat, stood on the Hooghly river bank with its gracefully designed cast iron structure. 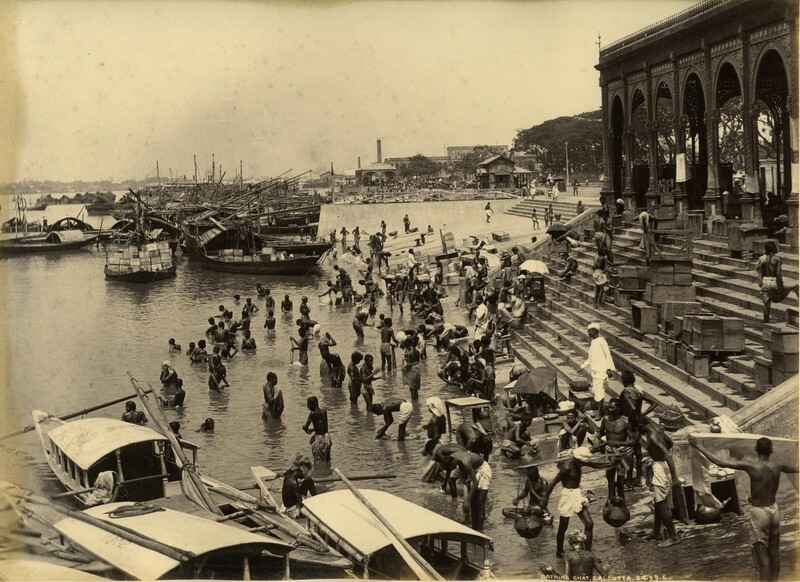 The Ghat was situated on river edge besides the Mallick Bazaar flower market adjacent to the old Howrah Bridge. As in other ghats on the holy river, people used to come here also to take bath, and devotees to worship. It also facilitated running of some well-liked public transport services conducted by the EIR company. 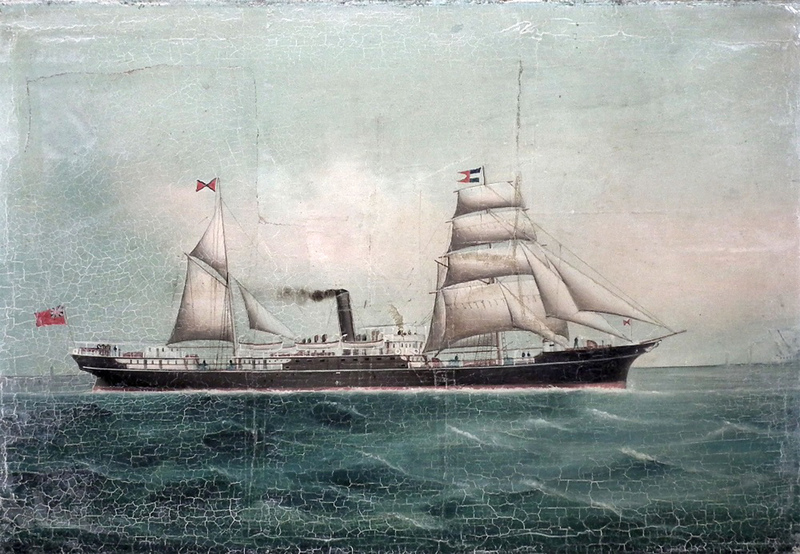 From 15th August 1854, the company(EIR) ran a regular service, morning an evening, between Howrah and Hugli with stops at Bali, Serampore and Chandernagar. The fare ranged from Rs.3 by first class to 7 annas by third class. 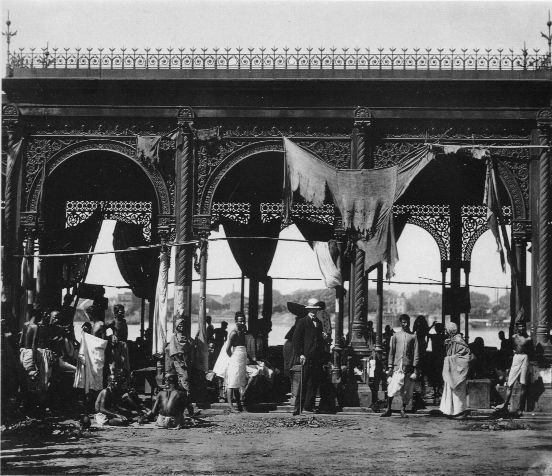 The main booking office was at Armenian Ghat, and the fare covered the ferry to the station on the opposite bank. Besids the passanger ferry services, The Cachar Sunderbund dispatch steamers are berthed at Armenian Ghat, while the Assam Sunderbund vessels work from Jagarnath Ghat. During 1854 – 1874, the Eastern Railways had their Calcutta Station, and Ticket Reservation Room in Armenian Ghat. From this counter the passengers had to buy train tickets and then cross the Ganges on Railway owned steamers/ launches to board their train from platform at Howrah. This arrangement continued until the construction of Howrah Pantoon Bridge was complete in 1874. 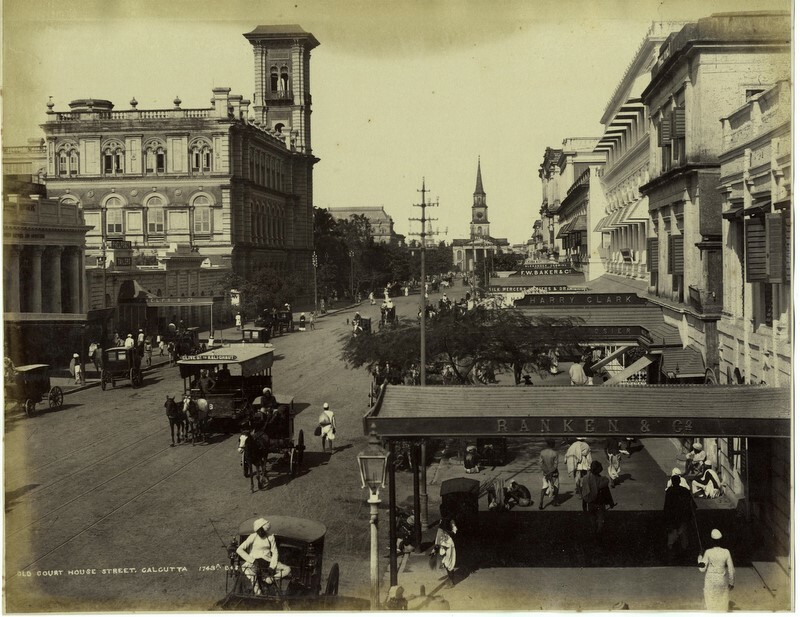 Armenian Ghat turned into a demanding spot for the Calcutta commuters, and it helped them when the Tramway Company introduced in February 1873 their trial service to run a 2.4-mile (3.9 km) horse-drawn tramway service between Sealdah and Armenian Ghat Street on trial. 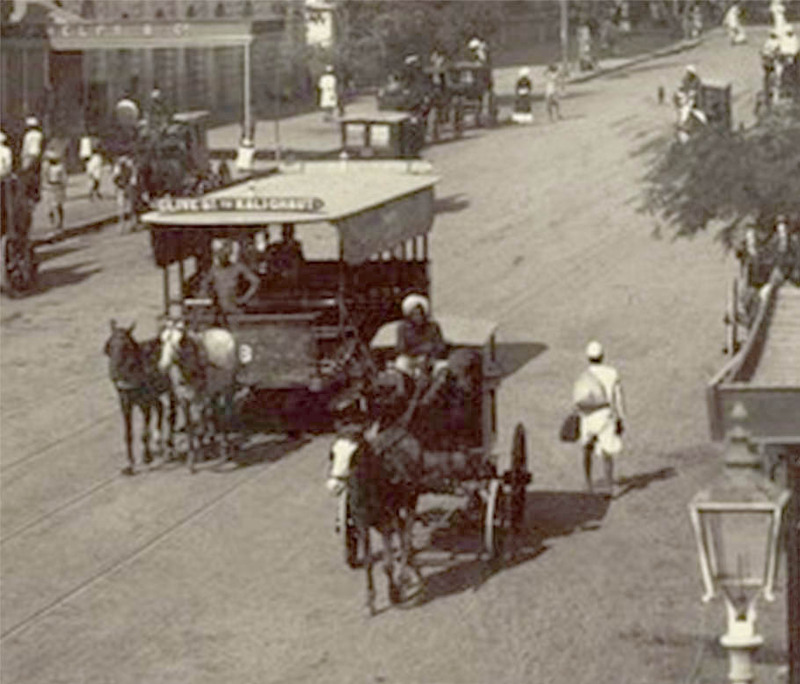 After a short break the Company, registered as Calcutta Tramway Co. Ltd, laid anew Metre-gauge horse-drawn tram tracks from Sealdah to Armenian Ghat via Bowbazar Street, Dalhousie Square and Strand Road. The service discontinued in 1902. The Armenian Ghat, one of the prime heritage sites of the city is now lost to oblivion and the eyeful marina is replaced by an unimaginable open-air gym. The Photograph of the Armenian Ghat featured at the top was taken by Chevalier Federico Peliti, the famous Italian hotelier and restaurateur of Calcutta who happened to be an excellent amateur photographer. Date unknown.